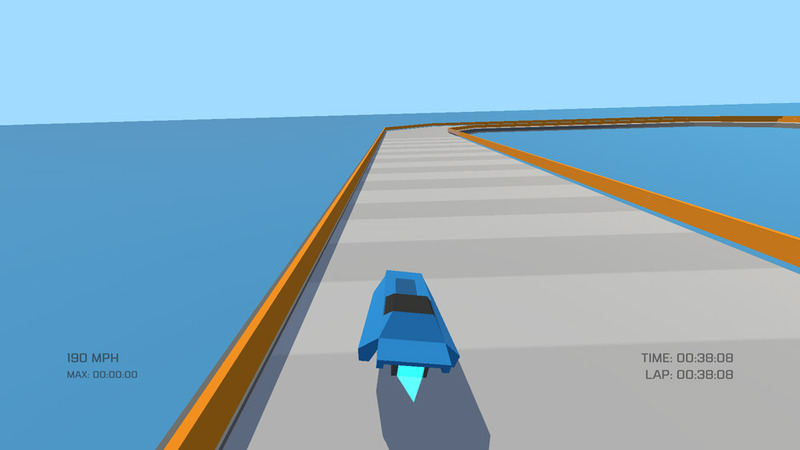 Ultrawide clearly takes its influence from the classic Playstation One game Wipeout where you play in a distant future and drive a car that hovers rather than uses wheels to get round the track. 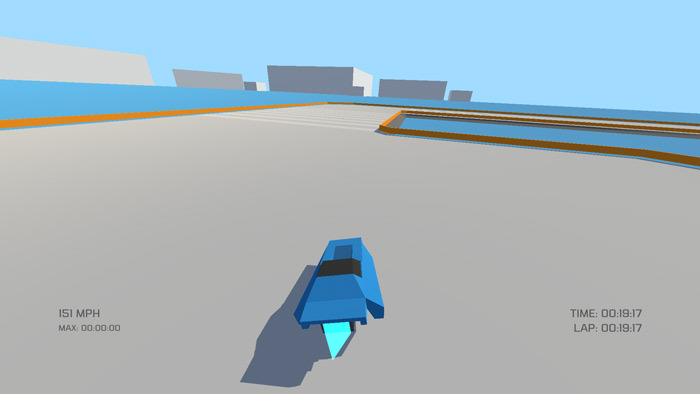 It should be noted that this is a very early prototype of the game so it does feel and is rather bare, there is only one track and one choice of car, it is also not possible to play against anyone else AI or local which means it does have a tendency to become quite tedious and while one positive is that the the controls are really smooth using either keyboard or controller which it supports both, however the overall game play feels very basic and unpolished. 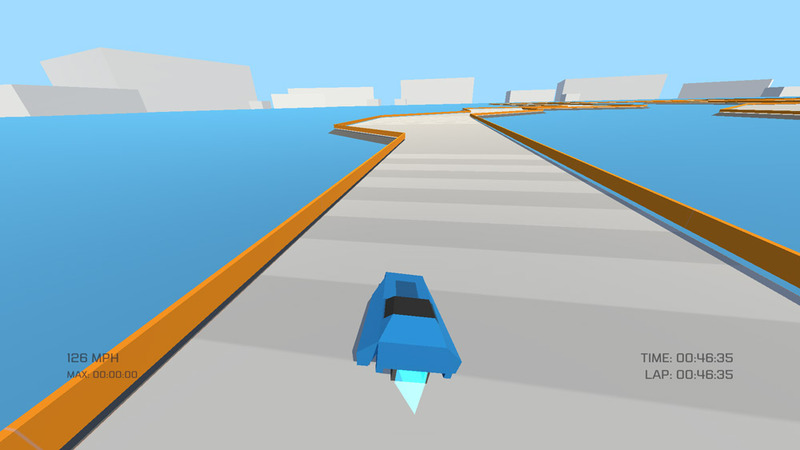 If you are desperate for a free driving game and perhaps are curious to see a game in its very early tsages f development then you may enjoy Ultrawide but as racing games go it is not very adrenaline pumping and there are certainly other better free driving games out there. Smooth controls make this an OK experience but being so early in development leaves the game play wanting, you can download Ultrawide here for free.